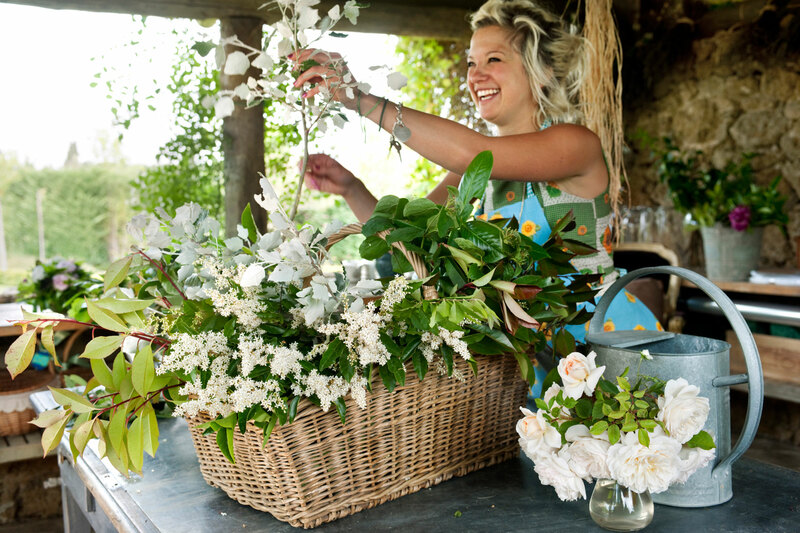 Located in the hills of Tuscany, Borgo Santo Pietro was born out of a rooted love of nature and a deep passion for beauty. 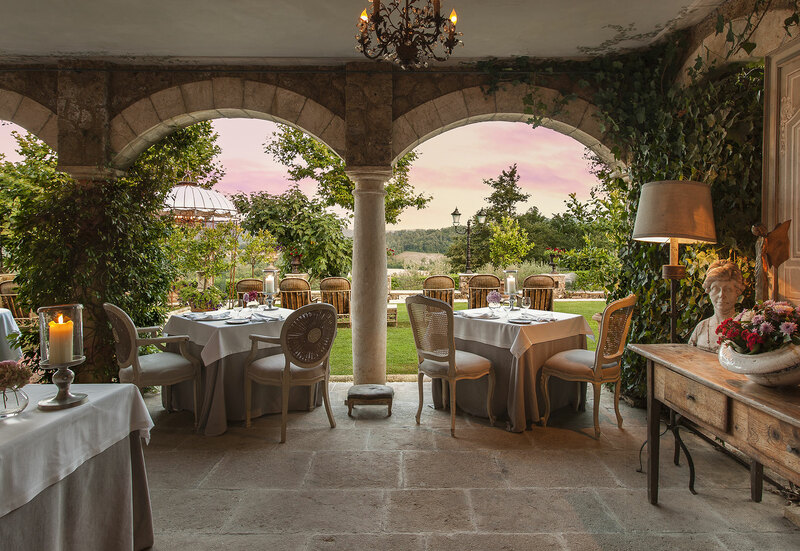 Giving insight into the beating epicentre of Borgo, the Five Senses Experience allows you to immerse yourself and satisfy all five senses in an exclusive and uplifting environment. 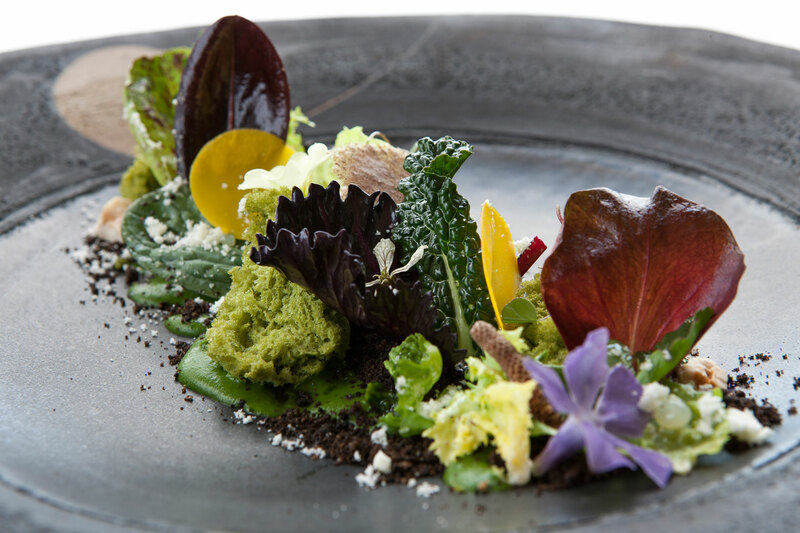 Enjoy a 4-course dinner at our Michelin-starred restaurant, ‘Meo Modo’, where our Chef embodies our ‘farm to plate’ philosophy with his unique and exquisite dishes. 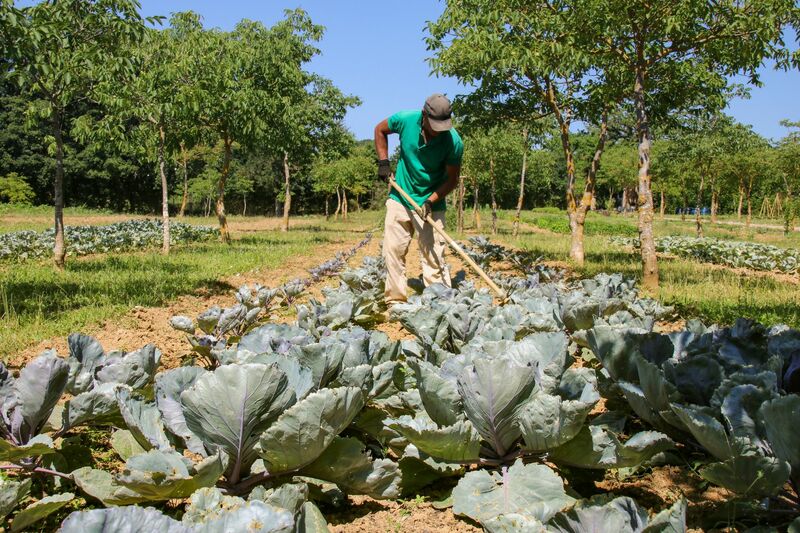 (beverages not included) The spirit of collaboration and our philosophy of nurture via nature are tangibly felt at Borgo Santo Pietro, where our team of farmers, culinary gardeners and chefs work together to bring the fruits of organic cultivation to the table. The Borgo Cookery School provides the perfect environment for anyone looking to explore their love of the culinary arts and learn the essentials of Italian cooking. 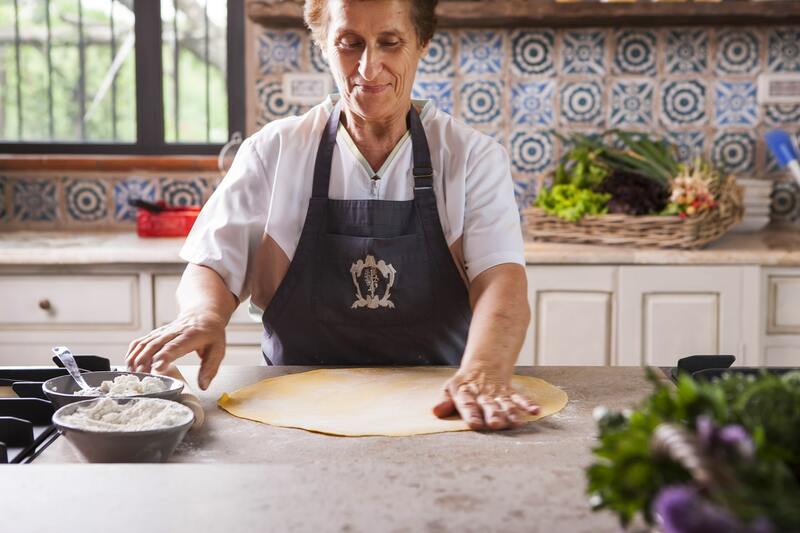 We encourage our guests to get to the heart of our ‘farm to plate’ philosophy, from transforming sheep’s milk into artisan cheese with our shepherd and learning to make fresh pasta with our farm eggs under the guidance of ‘Mama Olga’ to working with our chef on turning seasonal produce into desirable dishes. Mama Olga, our resident nonna, grew up in Borgo Santo Pietro and passes down local village traditions, and a few kitchen secrets too! Discover a world of relaxation, healing and calm in our boutique spa tucked away amidst the healing herb gardens and flower meadows of the estate. Our highly trained therapists, carefully chosen for their skills and experience, will help you to drift away during our signature 60 minute bespoke facial treatment and mini back massage. Using natural skincare products from our Seed to Skin range specifically selected to suit your skin type, we will soothe spirit, body and mind. 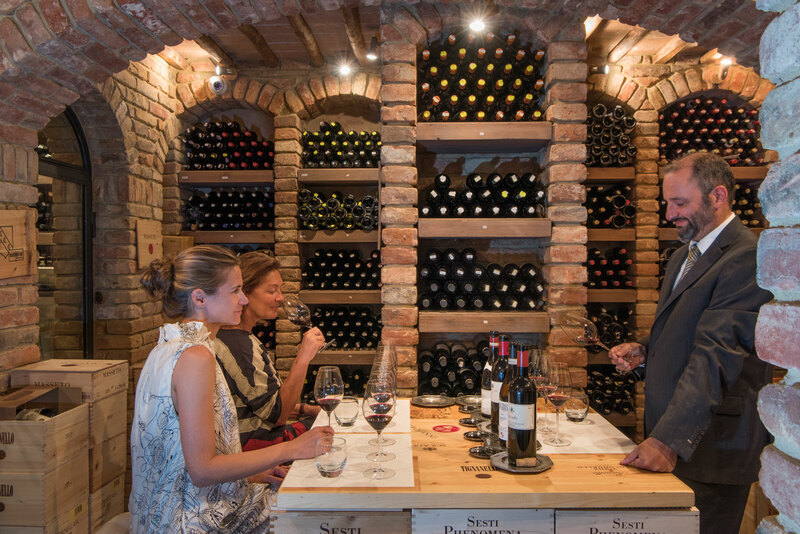 Let our sommelier take you around Italy and understand the specific characteristics of Tuscany and other regions with a bespoke wine tasting experience at The Borgo Wine Academy. Providing expert suggestions and unique insight, our sommelier will help you to explore and understand our extensive and rich wine list and gain comprehensive understanding of some of the finest Italian wines. 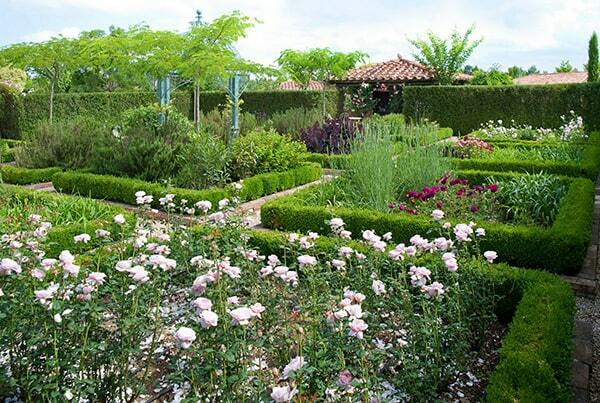 Trace our ‘farm to plate’ philosophy back to its roots with an estate tour and explore Borgo Santo Pietro’s culinary & healing herb gardens, farmyard, artisan cheese dairy, nut fields, fruit orchards, apiaries, vineyards and forest trails, meeting the farmers, cheesemakers and ‘green thumbs’ behind the scenes. Guests are invited to wander down to the farm and watch the sheep being milked, help to gather free-range eggs for the breakfast table, and in July and August even don a beekeeper’s suit and learn about the intricate world of bees with our beekeeper as he extracts raw honey from the hive. Those who are keen to learn the fascinating process of transforming sheep’s milk into fresh & mature cheese can attend a cheesemaking demonstration at our artisan dairy. 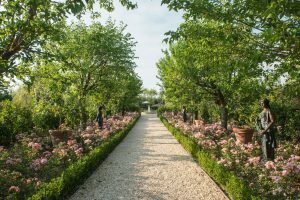 Situated walking distance from the hotel, Borgo Santo Pietro’s 220 acres of lush pasture land enables guests to venture beyond the hotel’s 13-acre gardens to explore the wider horizons of the forest and fields – on foot or with the borgo bikes. Guests can venture into the Valle Serena to explore forest trails, meander along the River Merse and scale the rises to enjoy panoramic views looking back towards Borgo Santo Pietro. With historical points of interest along the way, guests can discover where the local women washed their laundry down in the natural spring, and wander further into the nature reserve beyond Borgo’s estate to find a natural secluded swimming hole. We offer a 20% discount if you book all of the above and a 10% discount if you book 2 of the above. This special offer is valid from 3 April till 31 October 2019.